Smart Ethernet sensors help you to monitor temperature and humidity values. 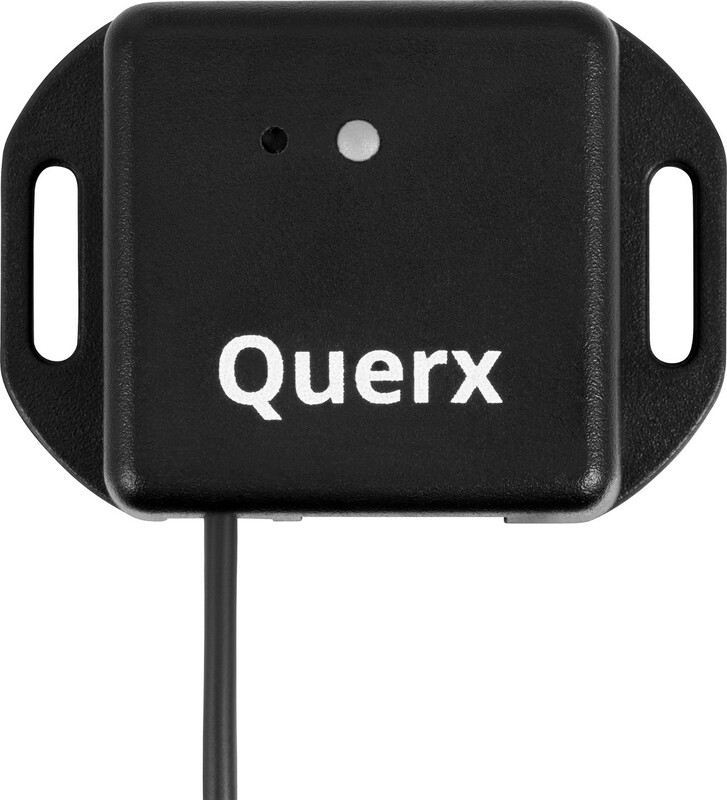 Querx sensors continuously record measurements and provide collected data as an interactive chart. Numerous interfaces allow manual and automated data access. Values, which are sent to the IoT cloud services ThingSpeak or Xively can be accessed anytime and from everywhere. The reliable sensors are easily operated over a graphical web interface and offer manifold, user-configurable alters.